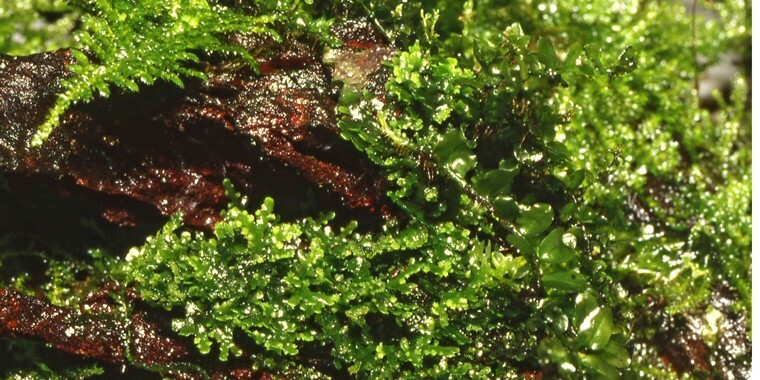 Riccardia chamedryfolia – a liverwort - is one of the most attractive mosses. It is widespread throughout tropical Asia, and we found it at a small waterfall on Sulawesi. Riccardia has an incredibly intricate structure. 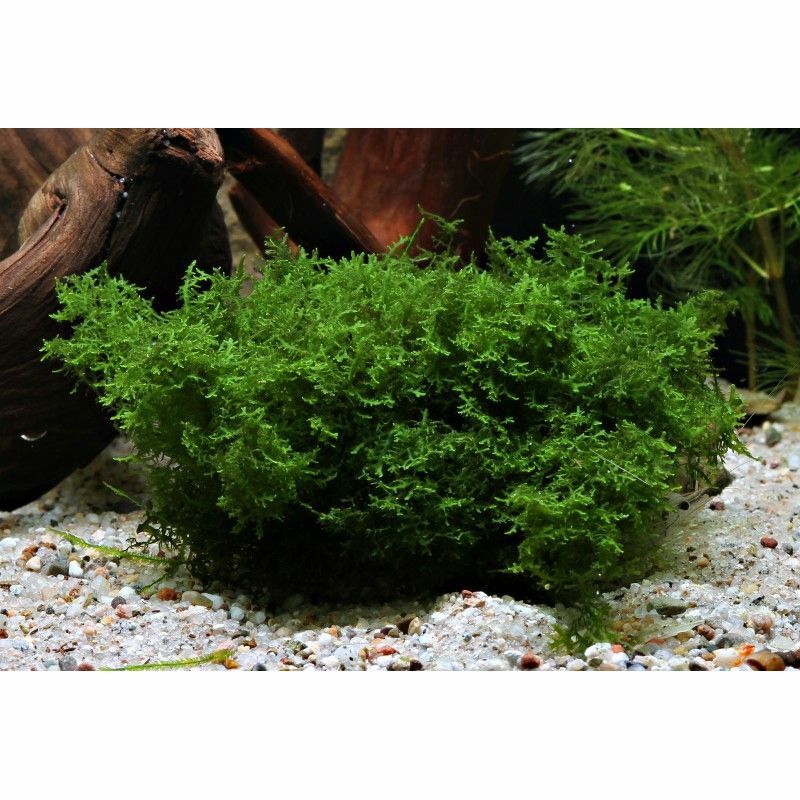 With firm, coral-like, dark green shoots can be easily attached to driftwood and rocks. 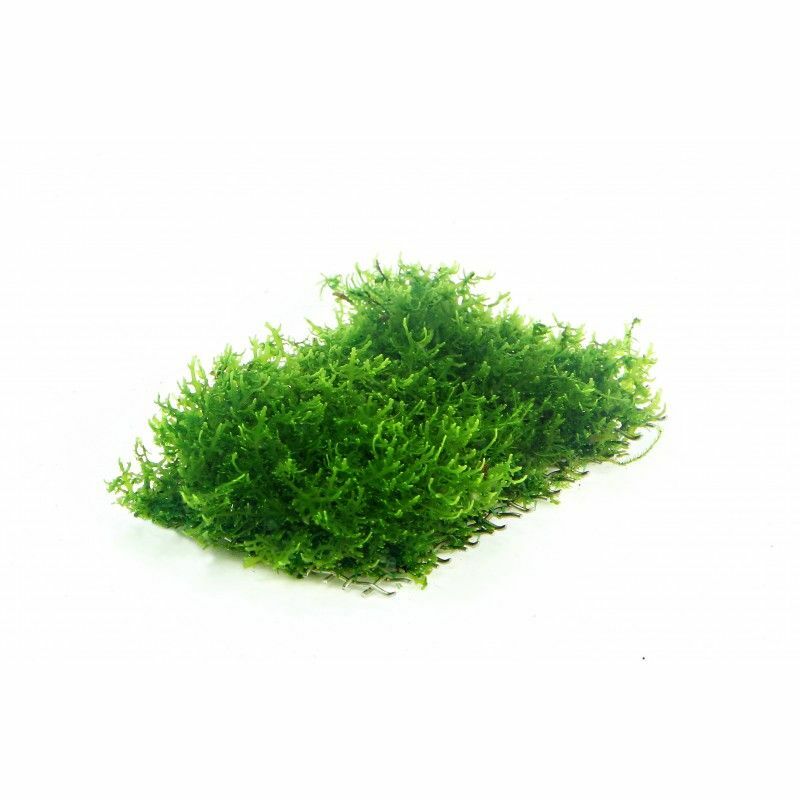 This is an easy moss to care for under medium light conditions; CO2 is not essential but does encourage healthy, strong growth. Riccardia’s small size makes it suitable for Nano Cubes.